These powerbanks are great for charging your new Macbook or new Macbook Pro. The USB-C charger can charge your laptop at 45W. You can also recharge the powerbank via standard USB using our little solar USB chargers. The powerbank also works as a USB Hub from the USB-C to 2 x USB ports making this the perfect addition to your Macbook or other USB-C laptop. 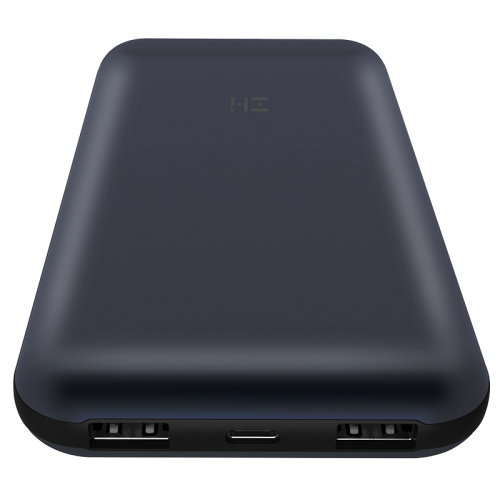 12000mAh super capacity, built-in bi-directional quick charge smart chip, three USB output ports.